← Is It Really About the Wheat or the Gluten? Those on the TQI Diet make a point of avoiding all trans fats, as do most people concerned with their health. Emphasis on all, because even trace amounts of trans fats are bad for our health. As a result, it is important to avoid high oleic oils because they contain trans fats. This blog originally was about the labeling of high oleic oils in PCC’s deli. PCC now labels any use of high oleic oils and is working on replacing them, where possible, with extra virgin olive oil so I am removing the original blog. 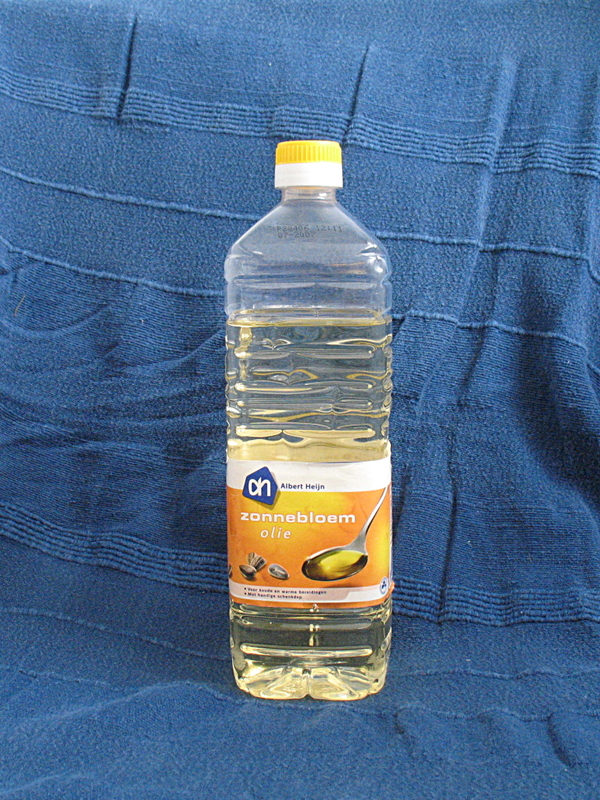 Remember, however: If you see the words “sunflower oil” or “safflower oil” on a label, ask before buying. Most likely you are getting a trans fat containing high oleic oil, a heavily refined and not healthy oil. This entry was posted in Food, Yikes and tagged bad fats, deli foods, deodorized, expeller pressed, FDA, health, high oleic oils, high oleic sunflower oils, labels, PCC, puget sound customers coop, Sound consumer, transfats. Bookmark the permalink.